Groupe Renault’s First Steps on the Street programme for primary school children in Turkey has been running since 2002. It addresses the country’s considerable road safety challenges with a close focus on this particularly vulnerable age-group. Classes cover issues regarding road traffic and safety on the street. The programme is expanding in scope and bringing in other private and public companies, along with NGOs. It has reached 1.8 million pupils since it started, and Renault Turkey targets around 5 million more to come. 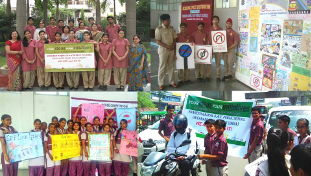 Since 2011, Groupe Renault has been cooperating with the Indian public school SRDAV on the Your Ideas Your Initiatives programme, to raise children’s awareness of road safety issues and help them develop safe behaviours. There’s a strong entertainment slant, with activities such as marionette shows, online games, phone apps (and even a film shoot) contributing to the development of a strong self-reliant safety instinct. In 2013, the Renault Institute in Brazil opened the “Me and the Road” track, in partnership with the motorway operator Ecovia. The Renault Institute provides teaching equipment for children in the São José dos Pinhais public education network. The kids, aged 6 to 10, are taught roadway regulations and the meanings of road signs. These classroom sessions are then followed up by on-track practice to test their understanding, as pedestrians and drivers, behind the wheel of miniature electric Clios with a top speed of 6 km/h. 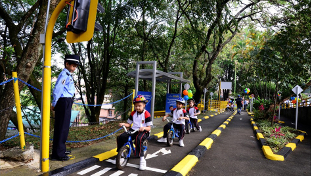 The recently renovated Me and the Road children’s road training track, built by the Renault Foundation in partnership with the city council of Envigado, the city hosting the Renault-Sofasa production facility, helps kids develop a thorough familiarity with road safety issues, from both the driver’s and the pedestrian’s points of view. And the programme has also delivered more than 7,600 road safety kits to children in 20 schools over the last three years. 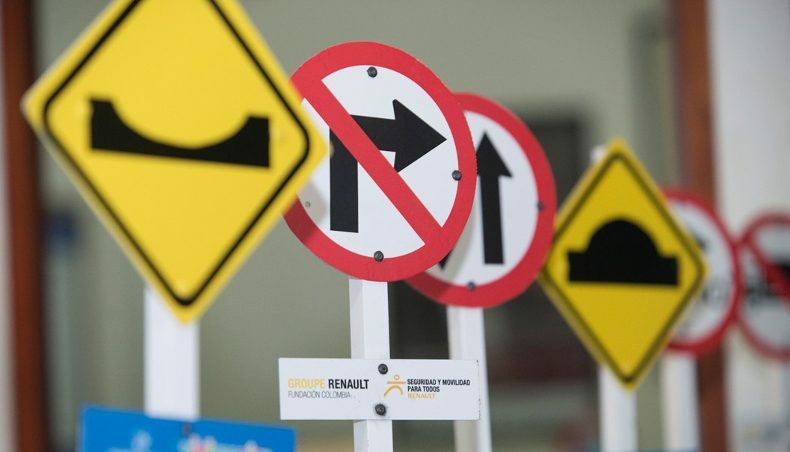 Because more than 80% of road accidents are the result of human error, Renault takes part in road safety education operations in all the countries it operates in. The rules might seem elementary enough, but lives depend on them.